Jerry Kang is Vice Chancellor for Equity, Diversity and Inclusion. He is also Professor of Law at UCLA School of Law, Professor of Asian American Studies (by courtesy) at UCLA, and the inaugural Korea Times — Hankook Ilbo Chair in Korean American Studies and Law. Professor Jerry Kang’s teaching and research interests include civil procedure, race, and communications. On race, he has focused on the nexus between implicit bias and the law, with the goal of advancing a “behavioral realism” that imports new scientific findings from the mind sciences into legal discourse and policymaking. He is also an expert on Asian American communities, and has written about hate crimes, affirmative action, the Japanese American internment, and its lessons for the “War on Terror.” He is a co-author of Race, Rights, and Reparation: The Law and the Japanese American Internment (2d ed. Wolters Kluwer 2013). 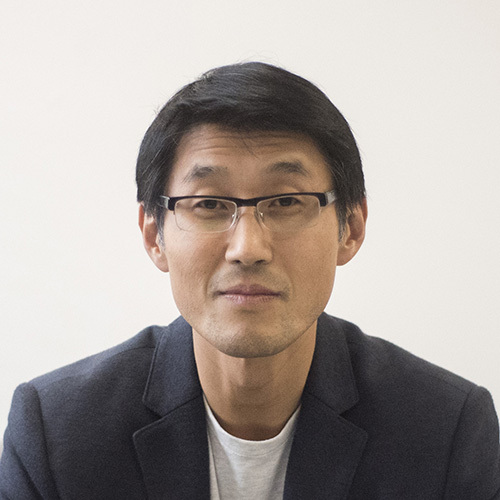 On communications, Professor Kang has published on the topics of privacy, pervasive computing, mass media policy, and cyber-race (the techno-social construction of race in cyberspace). He is also the author of Communications Law & Policy: Cases and Materials (4th edition Foundation 2012), a leading casebook in the field. He joined UCLA in Fall 1995 and has been recognized for his teaching by being elected Professor of the Year in 1998; receiving the law school’s Rutter Award for Excellence in Teaching in 2007; and being chosen for the highest university-wide distinction, the University Distinguished Teaching Award (The Eby Award for the Art of Teaching) in 2010. At UCLA, he was founding co-Director of the Concentration for Critical Race Studies, the first program of its kind in American legal education. He is also founding co-Director of PULSE: Program on Understanding Law, Science, and Evidence. During 2003-05, Prof. Kang was Visiting Professor at both Harvard Law School and Georgetown Law Center. During the 2013-14 academic year, he was in residence at the Straus Institute for the Advanced Study of Law & Justice at NYU School of Law as a Straus Fellow as well as the David M. Friedman Fellow. Prof. Kang is a member of the American Law Institute, has chaired the American Association of Law School’s Section on Defamation and Privacy, has served on the Board of Directors of the Electronic Privacy Information Center, and has received numerous awards including the World Technology Award for Law and the Vice President’s “Hammer Award” for Reinventing Government.